Get together and make a meal with a difference for Kaibosh’s annual fundraising appeal – Make a Meal in May (Haratua Tunu Kai). 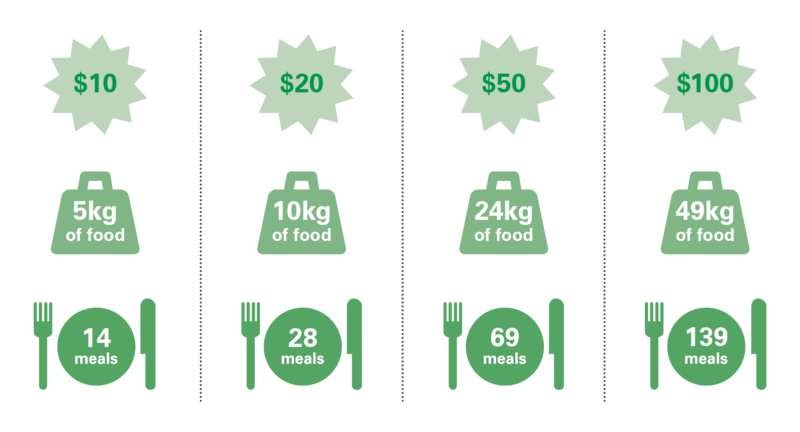 Make a meal at home or work, get your friends, whānau or colleagues to donate what they would have spent on a meal out and help us put food on the table for people in need. For every $20 you raise, Kaibosh can provide 28 meals to those in our community who need it most. You can make whatever kind of meal you like – brunch, lunch, dinner, afternoon tea, even snacks to go with Friday work drinks. As an extra incentive, you can also be in to win a month’s family subscription to My Food Bag! Why Make a Meal in May for Kaibosh? Cooking, sharing and eating food together creates community, and food tastes better when it’s shared. Kaibosh cares for our community and our environment, and every Make a Meal in May meal helps us keep doing that. You could win an epic prize. People are hungry in our community, but you can do something about it. Make a Meal in May, donate to Kaibosh, and make sure no one in the Wellington Region goes without. Your donation makes a real difference to those in our community who are struggling to make ends meet. For every $20 donated, Kaibosh can provide 28 meals to those in our community who need it most. All funds raised during Make a Meal in May go directly towards helping us provide quality surplus food to those who need it most. Become a Food Rescue Hero by donating regularly to Kaibosh!